Thank you for checking out my website and for wanting to know a little more about me. I have been fortunate to have built successful careers in London (UK), in San Francisco (California) and Vancouver (BC) and have over 15 years of sales and marketing experience in high-value projects in both the "business to business" and "business to consumer" industries. My interest and passion in real estate became a career when I made Canada my home in 2007. My real estate career has benefited from my extensive business experience, most notably in my leadership of negotiating teams for multi-million dollar contracts with industry professionals whilst maintaining and providing world-class client experiences. I use my sales and marketing background to make my clients delighted with their real estate experience and to build long-lasting and prosperous relationships in the process. I understand that my clients real estate experience, whether it be a purchase or a sale, is one of the most important and possibly largest financial transactions they will ever make. It can, if not approached professionally, be a highly stressful and emotional journey. I pride himself on providing my clients with the superior service that each and every one deserves. Whether listing and marketing a clients property to maximize their return on investment or finding the perfect new home for a first time buyer, I am respectful, ethical, professional and hardworking. 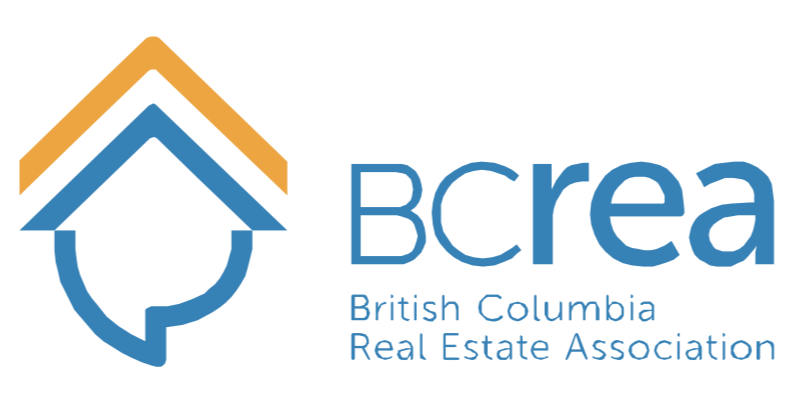 I am a proud member of the Real Estate Board of Greater Vancouver and the British Columbia Real Estate Association and Canadian Real Estate Association. 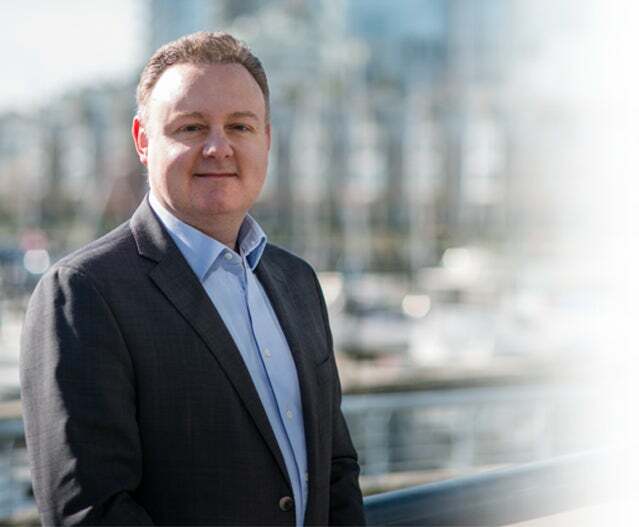 Specializing in the Metro Vancouver region and in particular many of Vancouver's most desirable neighbourhoods, I would welcome the opportunity to meet with you and discuss your next real estate experience. I have had the pleasure to work with many amazing clients: buyers and sellers, first-time buyers & down-sizers, families relocating from overseas, other provinces and cities and both the young & young at heart. My clients often recognize this dedication to their needs by introducing their family and friends to me. Many have also written a short note of thanks.